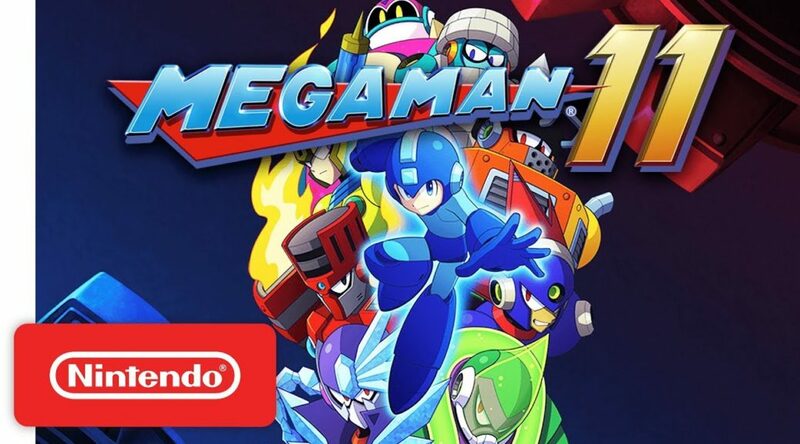 Evidence of future Mega Man 11 downloadable content (DLC) has surfaced on Steam today. According to Rockman Corner, a post-release branch called “8ing” was added to the Mega Man 11 Steam database page on October 10. 8ing is the name of a Japanese developer that had previously worked with Capcom to develop games such as Tatsunoko vs. Capcom, Marvel vs. Capcom 3: Fate of Two Worlds, and Monster Hunter 3 Ultimate. This indicates that 8ing is likely to be involved in developing Mega Man 11 DLC, but we don’t know how deep their involvement is. We’ll have to wait and see what they have in store.